Manuel Alejandro is a Spanish composer of Latin love songs, which are better known as ballads. 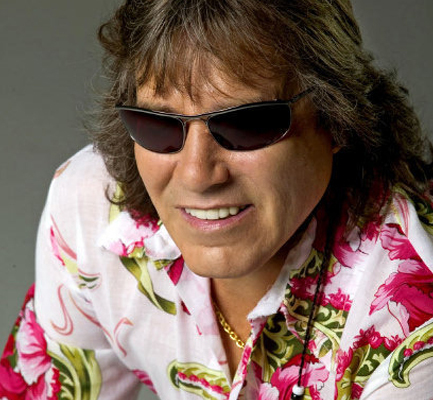 He has written, composed, and arranged songs for the likes of Luis Miguel, Plácido Domingo, Julio Iglesias, Raphael, Hernaldo Zúñiga, José José, José Luis Rodríguez, Emmanuel, Enrique Guzmán, Isabel Pantoja, Rocío Jurado, Rudy Marquez, and Jeanette, among many others. 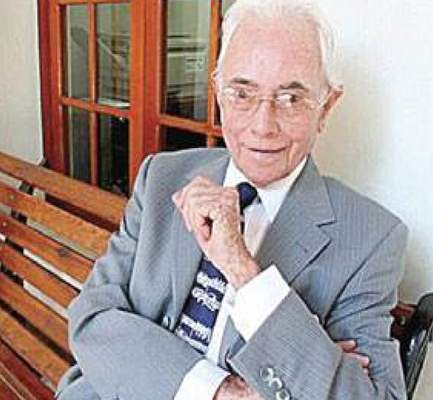 José Ángel Espinoza Aragón, also known as Ferrusquilla, is a Mexican film actor and songwriter. He is the father of actress Angélica Aragón. There is a statue of him along Olas Altas Promenade in Mazatlán, Mexico. José Montserrate Feliciano García (born September 10, 1945), better known simply as “José Feliciano,” is a Puerto Rican virtuoso guitarist, singer, and composer known for many international hits, including his rendition of the Doors’ “Light My Fire” and the best-selling Christmas single “Feliz Navidad.” His music is known for having a mix of styles, for example including both Flamenco music and mellow easy listening influences in many songs. In the U.S., he received widespread popularity in the 1960s, particularly after his 1968 album Feliciano! came out and was a #2 hit. He has released many albums over the years in both English and Spanish. 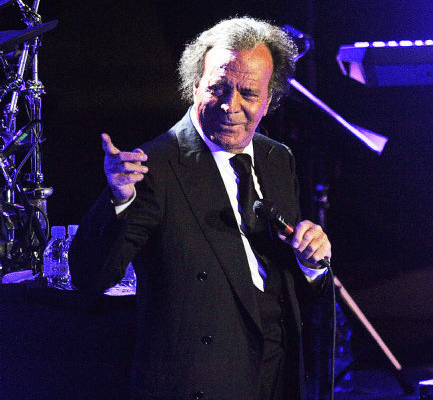 Julio Iglesias is a Grammy Award-winning Spanish singer and songwriter who has sold over 350 million records worldwide in 14 languages and released more than 80 albums, and more than 2,600 gold and platinum records certified, making him one of the best selling artists of all time. Julio was born on September 23, 1943 in Madrid, Spain. Julio Iglesias was a professional soccer player with Real Madrid and graduated from law school before he won the 1968 Benidorm Festival with a song he composed himself, “La vida sigue igual,” and signed with Discos Columbia records. He has gone on to sell more than 300 million albums in fourteen languages. 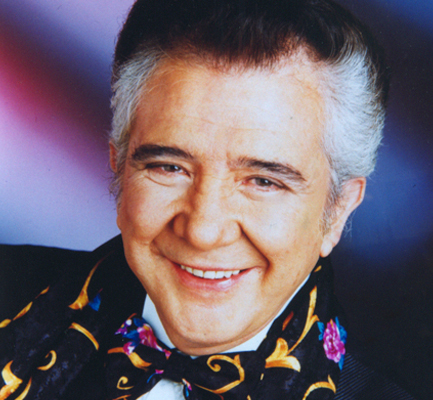 The height of his success was during the 1970s and 1980s. Among his best-known melodic and sentimental hit songs are “Hey” (1980), “1110 Bel Air Place” (1984), “Non Stop”(1988), “Starry Night” (1990), “Calor” (1992), and “Crazy” (1994). His duets with Willie Nelson (“To All the Girls I’ve Loved Before”), Diana Ross (“All of You”), and Steve Wonder (“My Love’) all topped the charts. 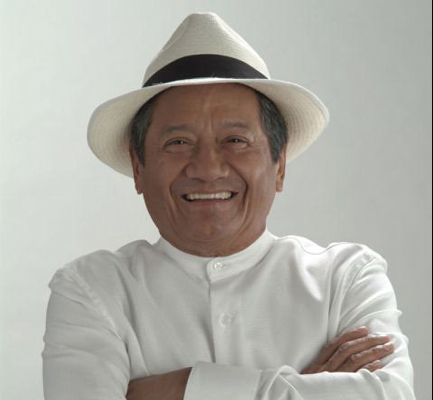 Armando Manzanero Canché (born in Ticul Municipality, Mexico on December 7, 1935) is a Mexican musician, singer, and composer of Maya descent, widely considered the premier Mexican romantic composer of the postwar era and one of the most successful composers of Latin America. He received a Grammy Lifetime Achievement Award in United States in 2014. Concha Valdes Miranda (July 16, 1928, Havana, Cuba) is a Cuban songwriter and performer of Cuban music. She is considered to be the most ‘bold’ composer of the contemporary Bolero. 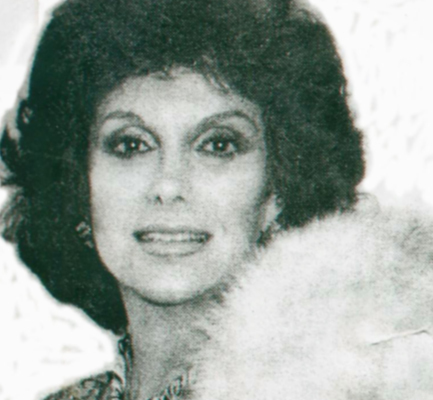 Her greatest success is “El que más te ha querido” in the Dyango voice. It was nominated for the Grammy and the first place in the United States. In addition, she is the author of numerous songs that were made popular by performers such as Toña la Negra, Celia Cruz, Lucía Méndez, Blanca Rosa Gil, Olga Guillot, Imelda Miller, Sandro, Tito Rodríguez, Felipe Pirela, Los Panchos, Gilberto Santa Rosa, Santos Colón, Alberto Vázquez, María Marta Serra Lima, Sophy, Dyango, Floria Márquez, Elena Burke, Ismael Miranda, Tito Nieves, Tito Puente, John Secada, Sergio Vargas, José Alberto “El Canario”, Johnny Ventura, Cheo Feliciano, Moncho y Dyango among others. Many of her compositions have been used as themes in Spanish and Mexican movies. 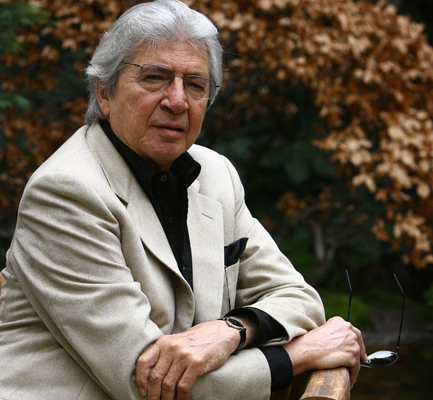 Roberto Cantoral García (7 June 1935 – 7 August 2010) was a Mexican composer, singer and songwriter. He was known for composing a string of hit Mexican songs, including “El Triste”, “Al Final”, “La Barca” and “El Reloj” The Sociedad de Autores y Compositores de México (English: Society of Authors and Composers of Mexico) estimated that “La Barca” and “El Reloj” have been recorded over 1,000 times by other artists like Plácido Domingo, Gualberto Castro, José José, Luis Miguel, Joan Báez and Linda Ronstadt. In 2009, he won the Latin Grammy Trustee Award. Iconos, which was released by Marc Anthony in 2010, featured “El Triste”.